For many car manufacturing car companies, Detroit auto show is a big deal. Here, we reach the 2018 auto show for the auto city Detroit. There are few much awaited sedan's and SUVs. Companies with money are redesigning and reinventing cars to prove themselves, and are waiting to portray them at the show. 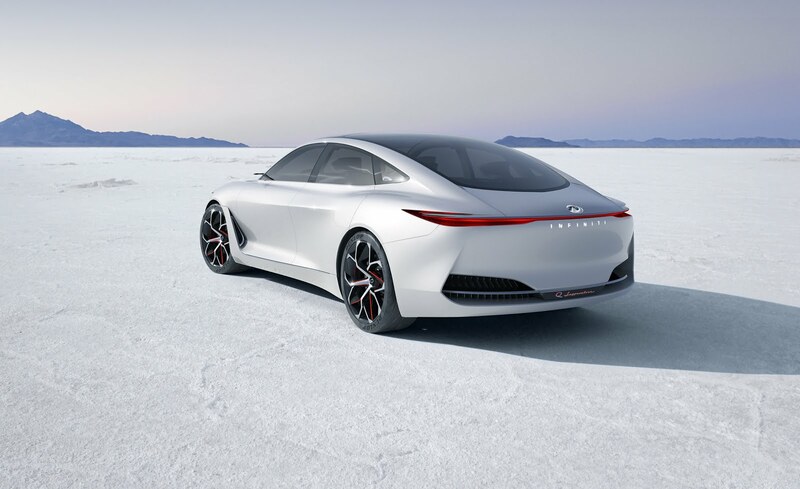 Few of the cars like Q Inspiration from Infiniti, which is a luxury brand from Nissan. Now, it is ready to change the traditional designs and coming up with the future cars. After selling more than 115,000 cars in 2017, Jetta got a new look and they want to show that it got a pretty good look and expecting more young fans. 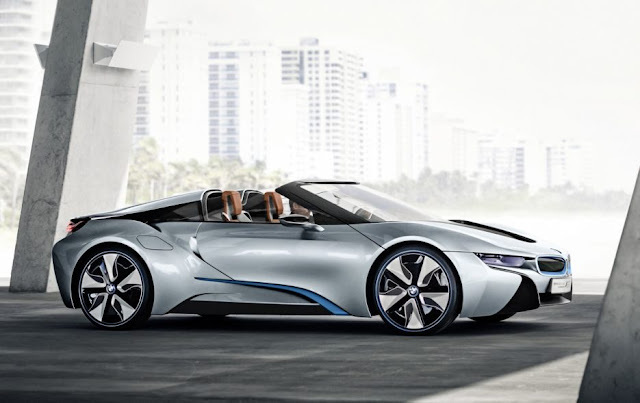 After the flagship SUV line up, X1, X3, X5, X6, now X2 is joining to the list of SUVs from BMW. Staring at a price of $38,500. It has a 4 cylinder turbo engine, and can reach 0-60 mph in 6.3 seconds. Toyota's one of the best selling full size cars is Avalon, and it got a new look this year, At least, at this point of time, we know that a small change in the tail lamp and front LED lights is what changed in the car. We think, that is enough for them to show at the auto show. 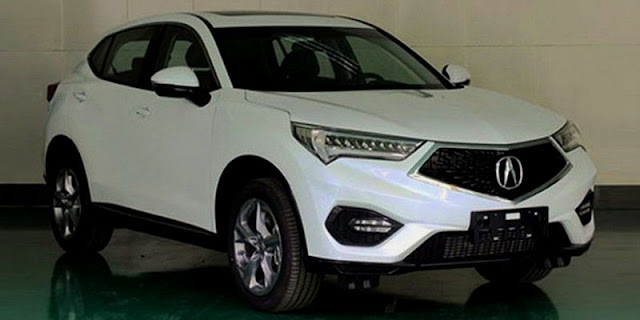 Honda's luxury vehicles Acura's RDX got a new look for the upcoming year, and it's third generation vehicle is getting few changes exterior and interior as well. Hope it will the market as soon as possible. Toyota FT-4X, Lexus LF-1, and Jeep cherokee are some other cars which we can expect at Detroit auto show this year.